The bootcamp gives anyone in a farm business position the opportunity to enhance their financial skills, and directly apply this in their everyday management. Agriculture Victoria’s latest Livestock Farm Monitor Project (LFMP) for 2017-18 assessed the economic performance of 77 sheep and cattle farms across Gippsland, the South-West, and Northern Victoria regions. The project has a 48-year history in Victoria reporting on characteristics of average and top performance among participant farms. 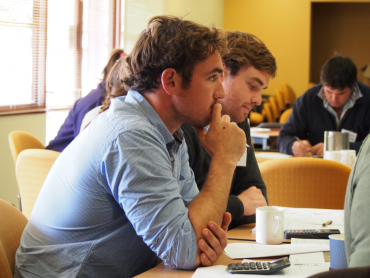 On Wednesday 13 March 2019, the Young Farmers Advisory Council met at the University of Melbourne for the first Young Farmer’s Advisory Council meeting of the year. 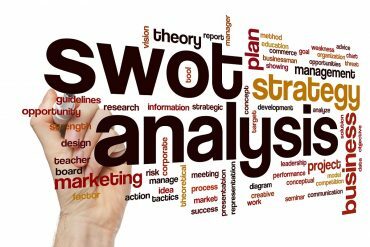 A SWOT (strengths, weaknesses, opportunities and threats) analysis is an excellent tool for reviewing your farm business. It is a quick and easy tool to use. In doing a SWOT, you review your current strengths, weaknesses, opportunities and threats in respect to achieving your desired outcomes. The GRDC Farm Business Updates are scheduled for Sale on Wednesday 6th March and Geelong on Thursday 14th March 2019. The GRDC Farm Business Updates aim to provide participants with analysis and tools to assist with business planning into the upcoming season and beyond. 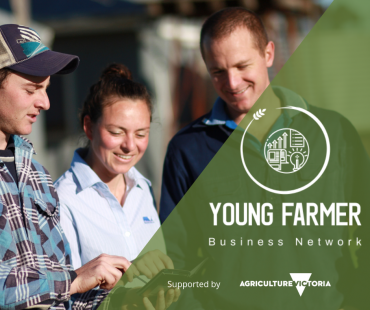 Young Farmers of Victoria, this is your network! 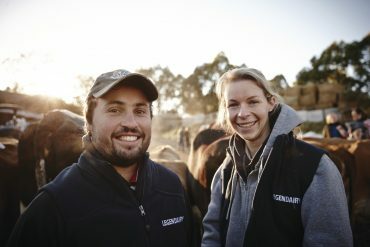 The Young Farmer Business Network will connect you with accessible business management related information, events of interest, information on Victorian young farmer groups, as well as signposting opportunities to apply for awards, grants and scholarships, and/or to participate in other forms of learning. 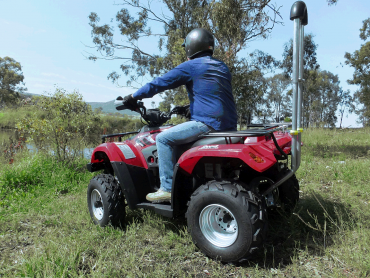 A timely reminder for all of us to stay safe on farm and remind those around us to think about safety.